Singing All Along 秀丽江山之长歌行 seems like the type of drama that my dad would watch and exactly the kind that I would watch with him. There's more romance than expected but it hints at a greater conflict that can move mountains and change dynasties. 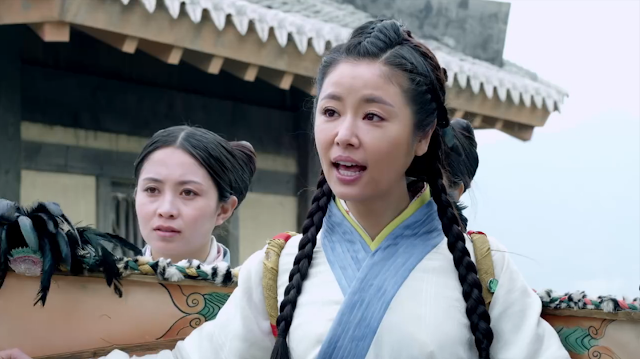 Inasmuch as I like everything about it, I find it unbearably awkward to see a 40-year-old Ruby Lin playing a lady that has barely stepped into adulthood so please, let the characters grow up already. 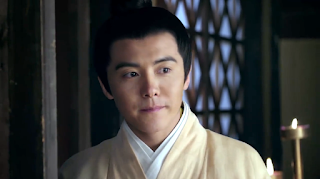 Episode 1 begins with Liu Xiu (Yuan Hong) and his subordinates weary, injured and on the run from an army of militants. Yin Li Hua (Ruby Lin) stays behind to fend off their pursuers and she succeeds but not before falling helplessly into frigid waters. It is a chaotic time during the Xin Dynasty, an era established by usurper Wang Mang that effectively ended the rule of the Western Han. Flashback to a young Li Hua about to take flight wearing her mechanical wings. Her suitor Deng Yu (Kenny Kwan) is visibly alarmed while Ah Yu's nephew Deng Feng (Qin Jun Jie) is mildly amused, even volunteering to try out the apparatus himself. 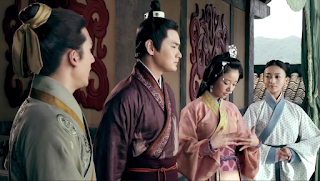 He falls flat on his face and the commotion gets Li Hua in trouble for not behaving the way a proper lady should. In spite of her family's intentions to fix her up with Ah Yu, Li Hua tells her elder cousin Deng Chan (Hong Xiao Ling) of another man, a man whose face she cannot recall yet he exists deep within her fragmented memories of the past. The man is Liu Wen Shu aka Liu Xiu who has accumulated five years worth of writings dedicated to Li Hua. His friend Yan Zi Ling (Ma Tianyu) points out that Li Hua's family may never accept a poor farmer like Liu Xiu but he remains unfazed, believing Li Hua to be not the kind of girl that will refuse a person because of status. 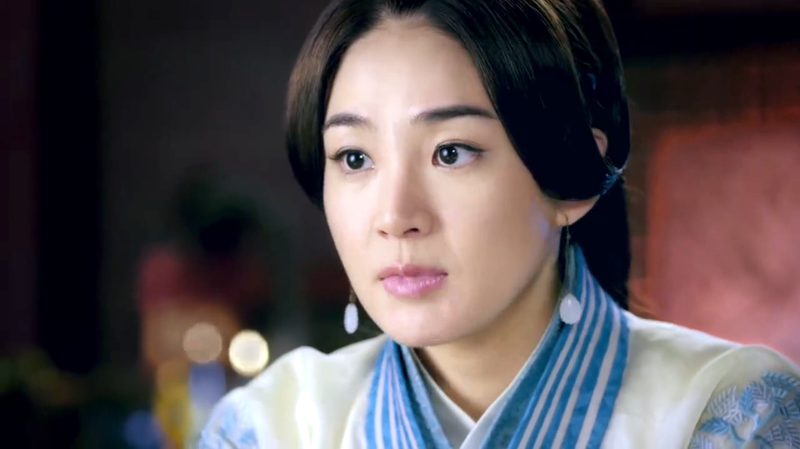 As a parting gift, Zi Ling gives Liu Xiu a stolen military badge that can come in handy during his travels. 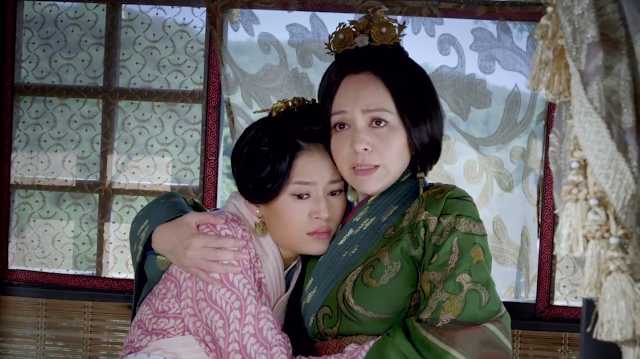 Along the way, Liu Xiu encounters a mother and her daughter being held against their will. In order to save them, Liu Xiu uses the military badge to fool the bandits into thinking that help is on the way. 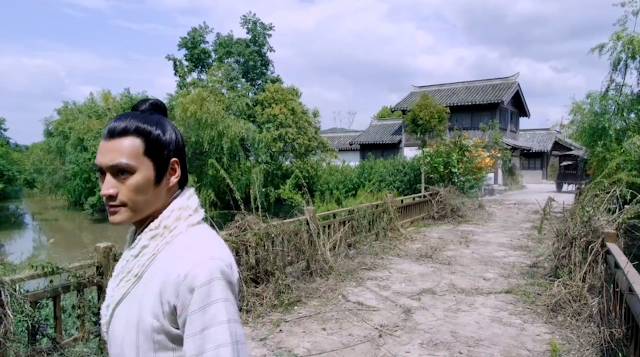 However, the bandits catch on and Liu Xiu confronts them alone. 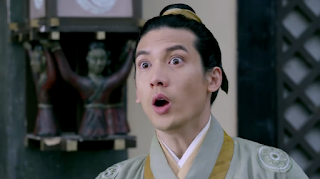 The head bandit is impressed with Liu Xiu's bravery but he attacks after discovering that Liu Xiu is from Nanyang. 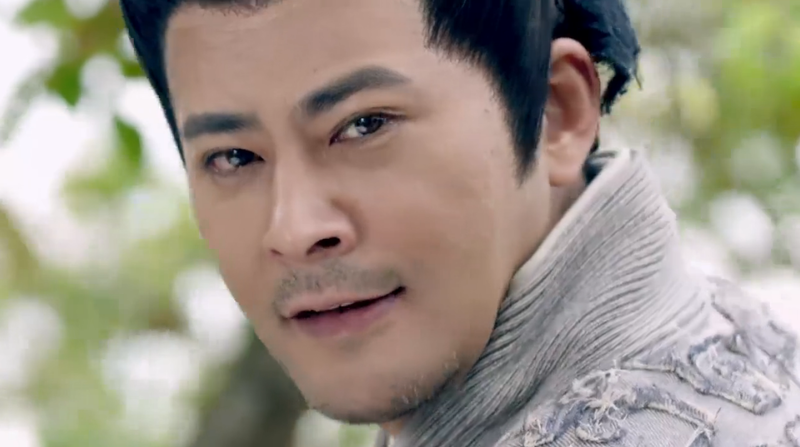 Suddenly, a man swoops in to defend Liu Xiu and he is Liu Yan, Liu Xiu's big brother and a formidable leader in the Nanyang territory. The head bandit has no choice but to surrender and he begs for his comrades lives except for his own. 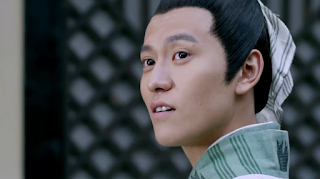 Seeing that there is kindness left in the head bandit, Liu Xiu asks his brother to set everybody free. 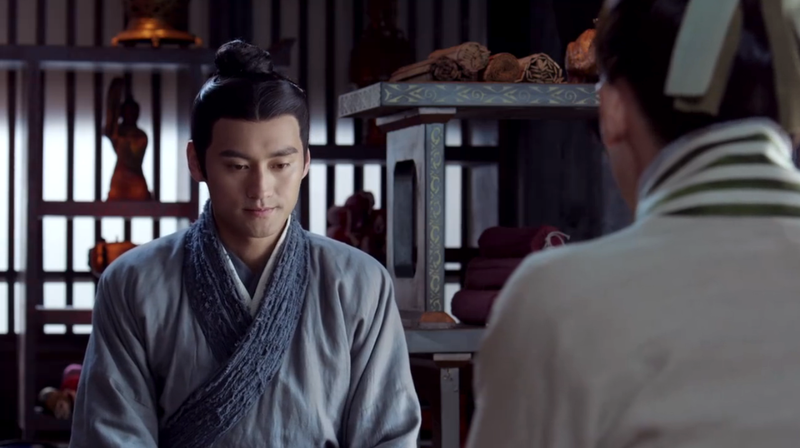 Meanwhile, Ah Yu and Li Hua leave just as Liu Xiu arrives to ask for her hand in marriage and they miss each other by a hair's breadth. 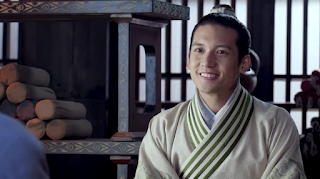 Li Hua's older brother Yin Ci Bo (Wang Yu) rejects the union and he adds patronizingly that the Yin family is not good enough for someone like Liu Xiu whose lineage hails from the Han Emperors. 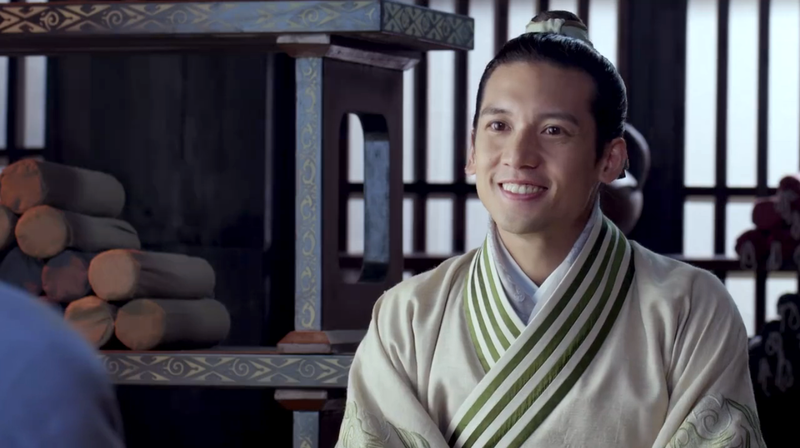 To make matters worse, Liu Xiu's good friend Deng Yu announces the good news that he will be marrying Li Hua. First Impressions: I spy a load of familiar faces, Ma Tianyu (Ice Fantasy), Zheng Ye Cheng (Love O2O) and Qin Jun Jie (Legend of Qin) to name a few. Singing All Along has a big cast with an ambitious undertaking and I don't mind that the story begins with a hapless romantic. That I can rally behind given the acting credentials of everyone involved. 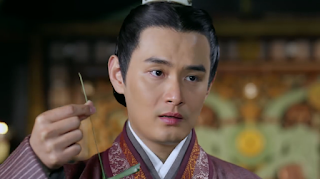 I assumed Yuan Hong's character to be a simple farmer or a defenseless scholar and then he wields a sword to reveal that there is more than meets the eye. I like his quiet confidence that does not scream a hero off the bat though that role goes to Ruby Lin, the female protagonist and the producer. The opening scene serves as her one man show to highlight her as the hero. 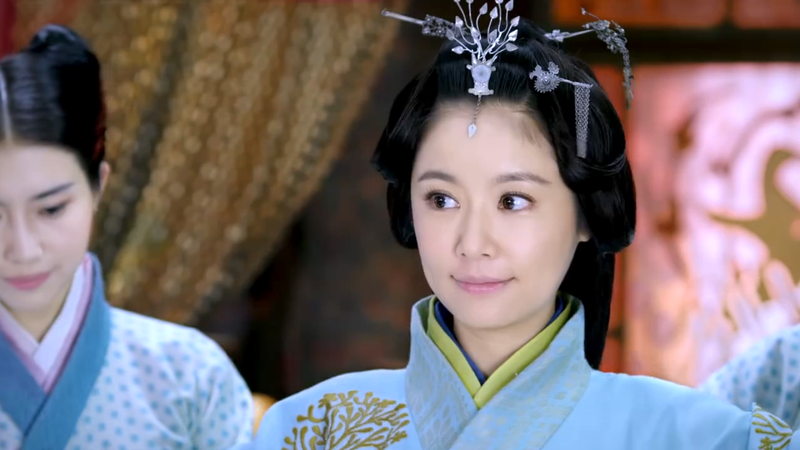 I actually like Ruby Lin as an actress but I'll come right out to say it one last time, no more young maiden roles, it's no longer believable. Even worse, she is youngest out of her peers addressing everyone around else as a senior when it's the other way around in real life. Brushing that pet peeve aside, the characters are coming in place that even little encounters like the head bandit and the mother and her daughter have some significance down the road and I can't wait to see their stories culminate into something more. 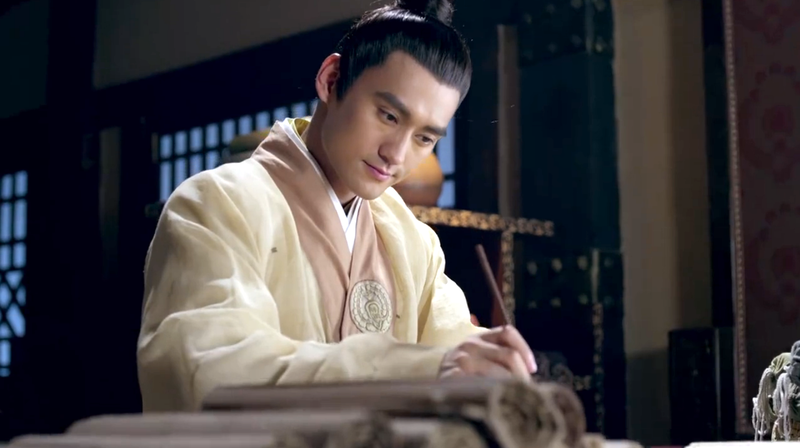 Rate your favorite historical c-drama in 2016.